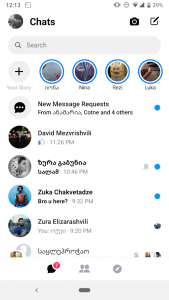 The redesign of Facebook Messenger has been in the works for a very long time. The official rollout (for real this time) started just a few days ago, and users’ opinions vary ever so much. I like the new interface personally, but that’s just me. 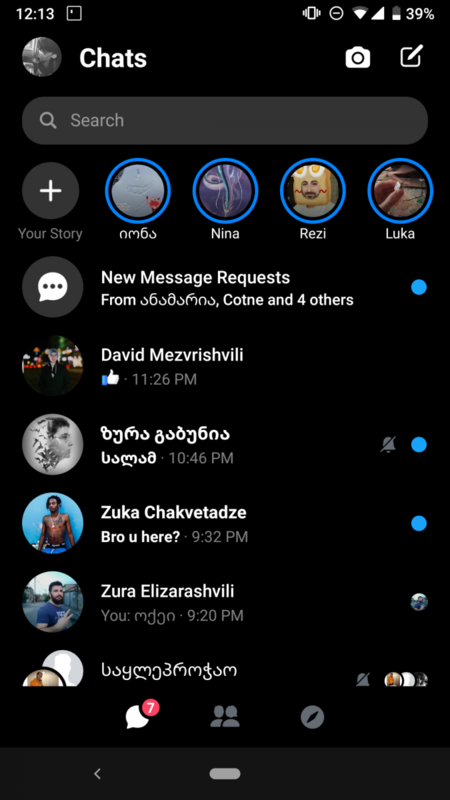 If you remember, Facebook also showed off a dark mode a couple of months ago. 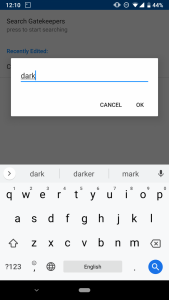 Unfortunately, the dark mode is not yet final, so it didn’t make it to the redesign. The good news is we have found a way to enable it unofficially. Apparently, the latest beta version of the app includes dark mode, but it is not enabled just yet. 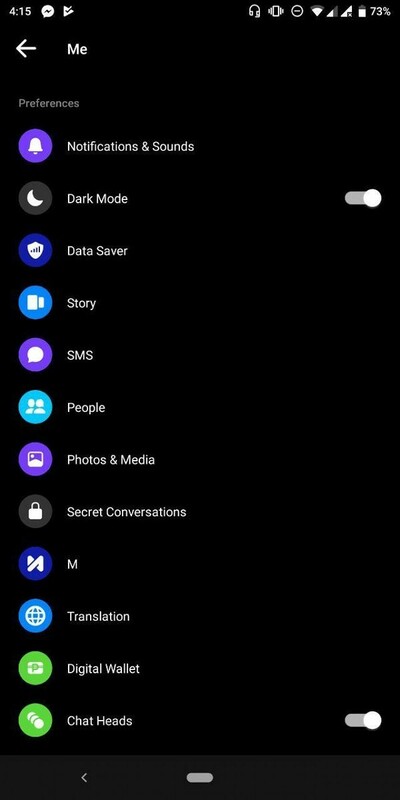 User @VincentJoshuaET in our Telegram group found a way to enable it with root. Without any further ado, let’s get into it. 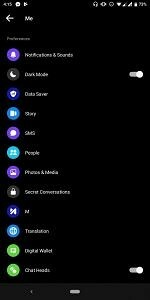 Keep in mind that you should already have Magisk (or any other rooting solution) in order to follow the steps outlined below. 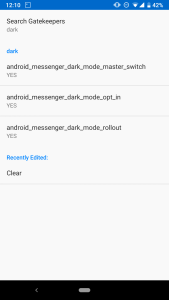 Now close the application and the terminal and open Facebook Messenger. Tap on your profile picture at the top left corner. Scroll down a bit and you should see an option to activate the dark mode. 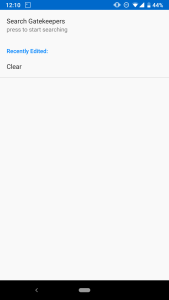 You might want to force close the app a couple of times if you don’t see the option. I was able to enable the dark mode on the first try after following the instructions, but your mileage may vary. 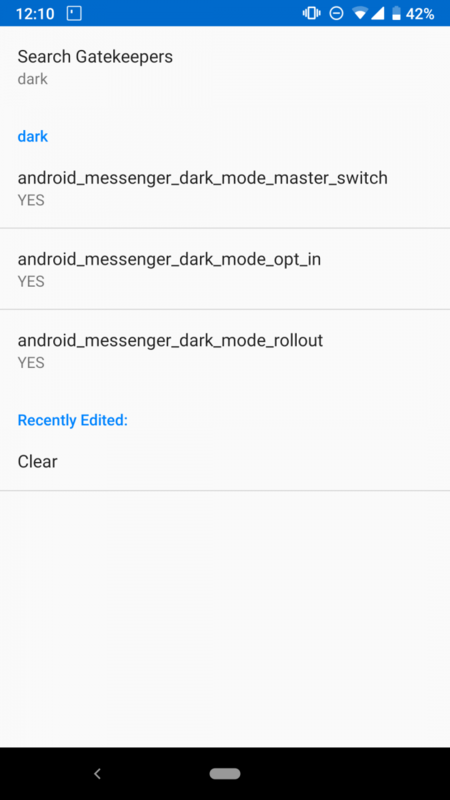 You can also enroll in the Messenger beta program via the Play Store listing if you don’t want to sideload the APK, but I was unable to do so. 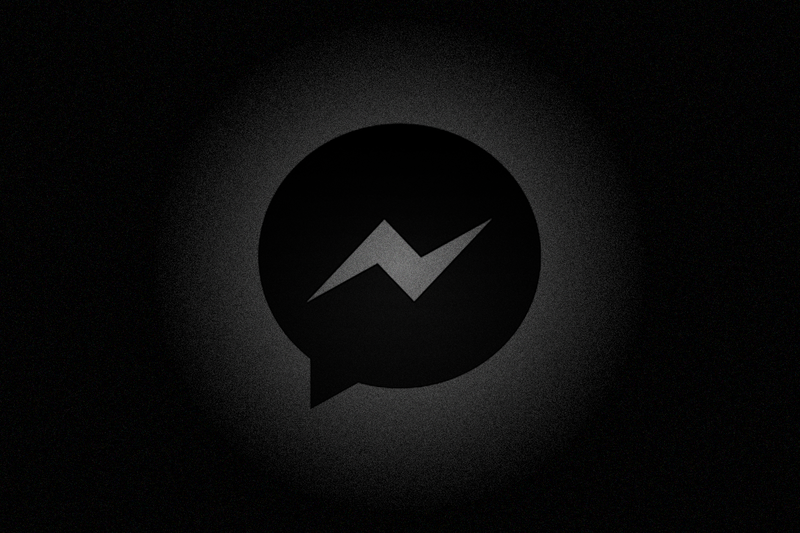 We hope the dark mode in Facebook Messenger officially rolls out in the next few weeks.